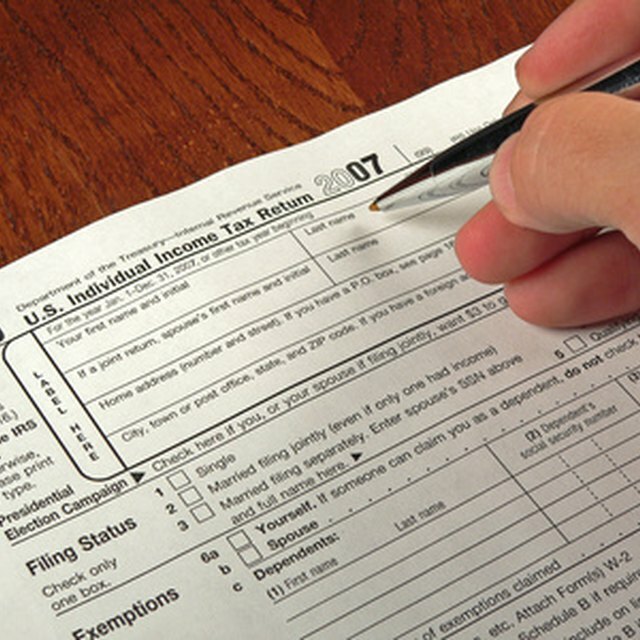 Every year most American citizens are required by federal laws to file an income tax return. This process can be very intimidating, time consuming and downright scary, but it does not have to be. One of the fastest and easiest ways to file your taxes is to do it online. The actual procedure of filing your taxes online can be accomplished in little time as long as you are prepared with all of the required documents and information needed. It can also be free for a large majority of taxpayers, if they meet the requirements. If you are tired of paying too much money for someone else to file your taxes, read on to learn how you can file taxes online. Gather all required documentation. Your individual situation determines what documents you need to file your taxes online, but be sure to have any information that you believe will be needed. You can always save your information online before actually filing it, if you run across an item required that you do not have at the time of filing. Find the right place to file your taxes online. A good place to start is on the IRS e-file page listed in Resources below. Here you will find a list of several options available separated into different categories such as: individual, self-employed, corporations and more. You could also do a search for “file taxes online,” which will give you a listing of several websites offering this service. You will find many of these sites offering this service for free, if your income is under a certain amount. Be sure to check if you qualify for this. Fill in all of the required information. If this is your first time filing your taxes online, you will find it to be a very easy to do. Basically all you have to do is answer several questions to find all of the various items and documentation needed. Follow the simple step-by-step process presented by the website of your choice. Sign and file your taxes online. Once you have completed all of the steps needed, your return will be checked for errors and you can make any adjustments to it. If you want to use your bank for your refund (or payment), you can, by simply filling in your bank accounts information. Most sites will also let you “sign” your tax return by asking for specific numbers from your last years return. This step will save you time, since you can then e-file in place of printing, signing and then mailing in your return. Print all of your documents. Make sure you do have a printed copy of your taxes filed for your records. If you have any questions about filing your taxes online, you can find a lot of information from the IRS website (See Resources). You should not file your taxes online, until you are confident that they are correct.